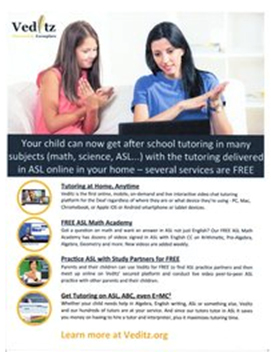 Your child can now get after school tutoring in subjects such as math, science and ASL with the tutoring delivered in ASL online in your home. Veditz is the first online, mobile, on-demand and live interactive video chat tutoring platform for the Deaf regardless of where they are or what device they are using. The School for the Deaf, California CSD Fremont : California School for the Deaf Outreach serves Deaf children on and off campus and families throughout Northern California. We aim to provide support and resources for families and professionals to create optimized language-rich environments for Deaf children at their homes, schools, and social settings. A New York based company founded by a team of Deaf ASL educators with varied experiences throughout both Deaf and hearing communities. This team understands the importance of promoting and educating American Sign Language (ASL) to ensure successful communication with others using the language. "Hands & Voices is a safe place to explore options, get unemotional support (although we can be emotional about it! ), learn from one another and share what we have in common. We value diversity and honor the role of parents and family as the single greatest factor in raising a WASK, (our favorite acronym: W-ell- A-djusted S-uccessful -Kid)"
"As pediatricians, we need to help parents understand the risks and benefits of different approaches to parent-child communication when the child is deaf. 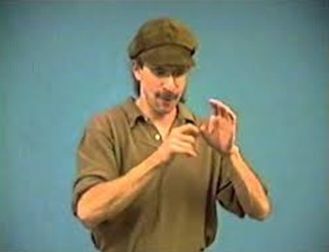 The benefits of learning sign language clearly outweigh the risks. For parents and families who are willing and able, this approach seems clearly preferable to an approach that focuses solely on oral communication." 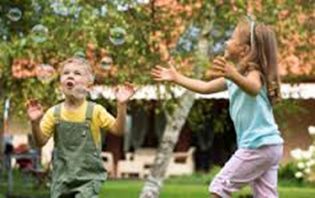 "Setting Language in Motion: Family Supports and Early Intervention for Babies who are Deaf or Hard of Hearing is a free, web-based resource developed as a collaborative effort between the Laurent Clerc National Deaf Education Center and the Deaf and Hard of Hearing Program of Boston Children's Hospital. It is based on the Building Blocks of Intervention webinar series created by the Deaf and Hard of Hearing Program at Children's." This VL2 research brief, by Drs. 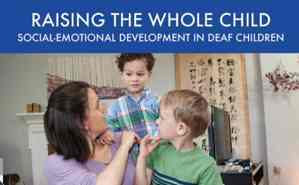 Linda Lytle and Gina Oliva, reviews the research on social-emotional development in children from birth to 12th grade, particularly focusing on deaf and hard of hearing children. The brief includes recommendations for parents and educators on how to support the deaf child's social and emotional development in order to lay the foundations for future social, academic, and life success. To cite this brief: Visual Language and Visual Learning Science of Learning Center. (2016, April). 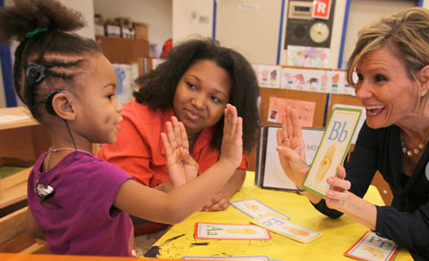 Raising the Whole Child: Addressing Social-Emotional Development in Deaf Children. (Research Brief No. 11). Washington, DC: Linda Risser Lytle & Gina A. Oliva. Dogs for the Deaf, Inc.'s mission is to professionally train dogs to help people and enhance lives while maintaining a lifelong commitment to all dogs we rescue or breed and the people we serve. YLC is having their 50th Anniversary Reunion May 24-27, 2019. Put it in your calendar and save these dates! Go check out their website for more information. Their purpose is to provide financial support for operations of Youth Leadership Camp as hosted by NAD; and to provide financial support for deaf youth attending NAD Youth Leadership Camp. Their goal is to create one million dollar endowment by 2019 when we will celebrate YLC's 50th anniversary. 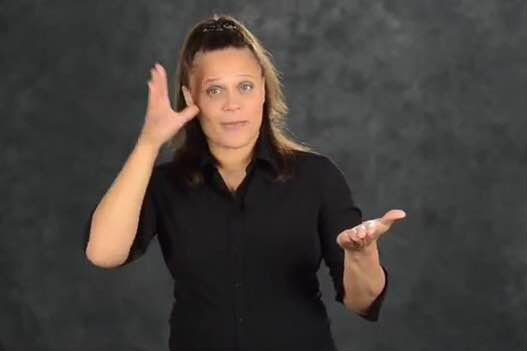 "The Clerc Center, a federally funded national deaf education center, ensures that the diverse population of deaf and hard of hearing students (birth through age 21) in the nation are educated and empowered and have the linguistic competence to maximize their potential as productive and contributing members of society. 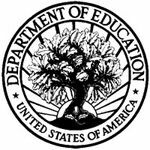 This is accomplished through early access to and acquisition of language, excellence in teaching, family involvement, research, identification and implementation of best practices, collaboration, and information sharing among schools and programs across the nation."